In a nefarious plot to unleash destruction, Crashs arch-nemeses, Neo and Nina Cortex, have mutated the creatures of Crashs island into monstrous abominations! 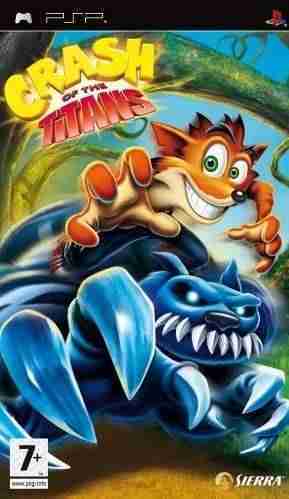 Never one to shirk from danger, our orange furry friend finds that with his potent mix of wacky bravado and daredevil action he is able to hijack the titanic monsters and wield their immense powers against each other! Bring on the titans! Te gustó este juego? pero te interesa descargar mas juegos de PS2 Te invitamos a que pruebes descargar spiderman friend or foe, aparte de juegos de accion podrás encontrar muchas más como: juegos de accion para la PS2 y siempre disponible en nuestro sitio web de GamesTorrent.